Q: We recently received an email asking “Are your smoker/grills made totally in the USA or assembled in the US? A: And on this 4th of July 2012 we are more than happy to say all our smoker cookers and char grills are “Totally Made from Scratch in the USA”! Thank you Steve for asking and Happy 4th of July to all! 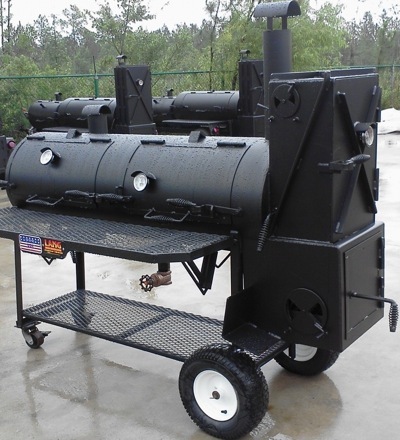 To read more about our made in the USA smoker cookers click here.